In order to accomplish these things, the way this first prosthesis is designed and looks will quite likely be different from your future prostheses. 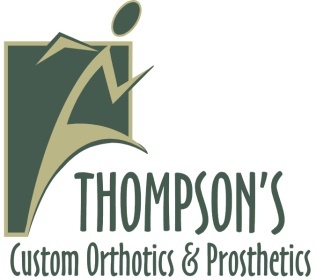 The American Board for Certification in Orthotics, Prosthetics & Pedorthics (ABC) sets the highest standards for quality orthotic, prosthetic, and pedorthic care. We have three locations to better serve your needs. We are proud to announce our brand new state-of-the-art facility near downtown Spokane.